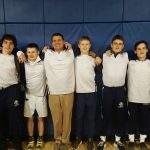 Boys Varsity Wrestling · Feb 16 Eight wrestlers place at WPIAL Championships! 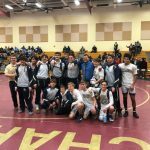 Boys Varsity Wrestling · Jan 28 Five wrestlers place at Bedford Tournament! There were no podium pictures but the boys did well. Jimmy Gweyer 4th place at 126 lbs. Dylan Dingle 6th place at 170 lbs. Jacob Baker 2nd place at 220 lbs. Todd Fisher 6th place at 138 lbs. Jacob Housel 8th place at 160 lbs. Kyle McCollum 8th place at 120 lbs. Great job boys! 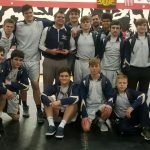 Boys Varsity Wrestling · Dec 16 Boys Varsity Wrestling Places 4th at Duals! 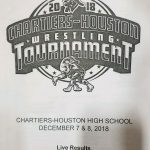 The Boys Varsity Wrestling team competed at the Moon Area Wrestling Varsity & Junior High Duals on December 15, 2018. 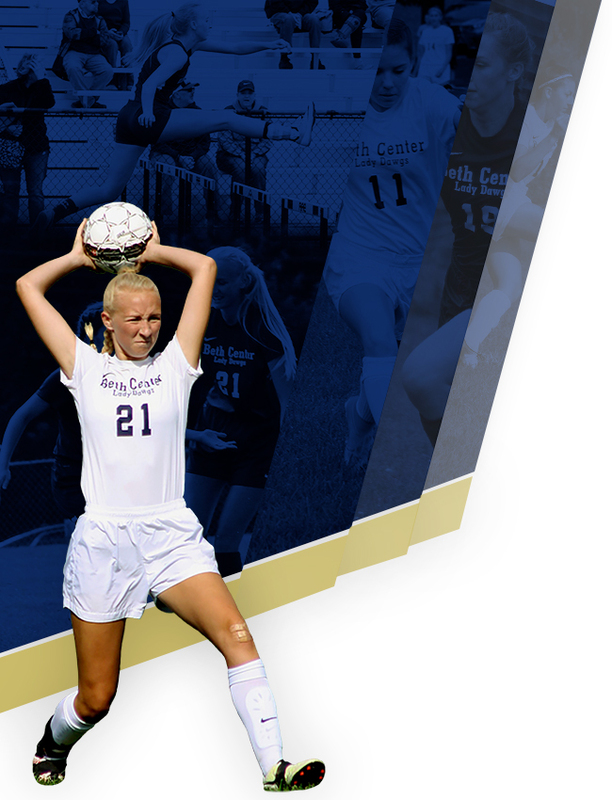 The team placed fourth out of twelve. Congratulations boys! CONGRATULATIONS BOYS!! James Gwyer: CHAMPION 126 lb. Trevor Pettit: 6th place 132 lb. 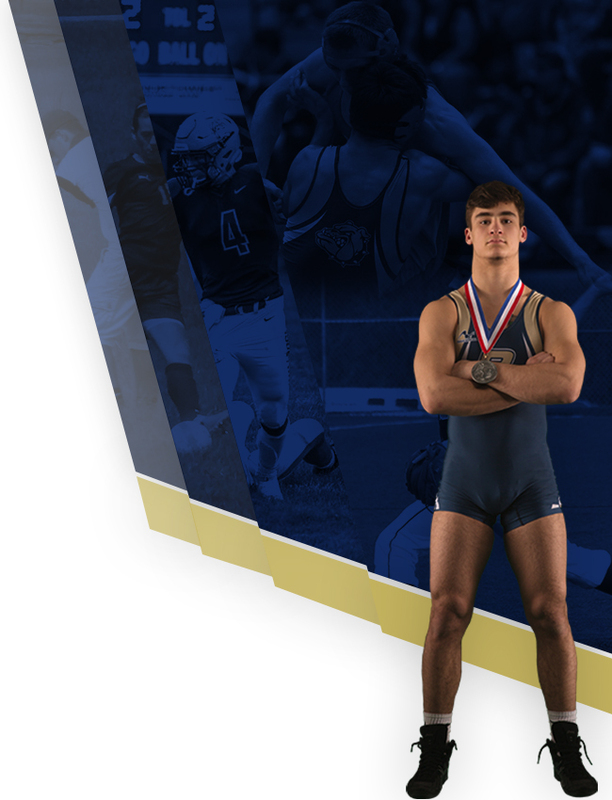 Dominic Fundy: Champion 195 lb. Jacob Baker: 4th place 220 lb.